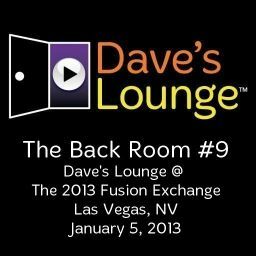 Dave's Lounge set at LVFX. Up until recently, I never really thought of the music I play on Dave's Lounge as "dance music". That changed about a year ago, after I was invited to DJ the back room at a blues dance event, played some downtempo tunes that I've played on the podcast, and watched the floor fill up with couples that seemed eager to dance to what I was playing. That changed my perspective a bit, and a change in perspective is always a good thing. To download a higher quality copy of this set, subscribe to the Dave's Lounge Premium Podcast. Click here for a free 7-day trial!